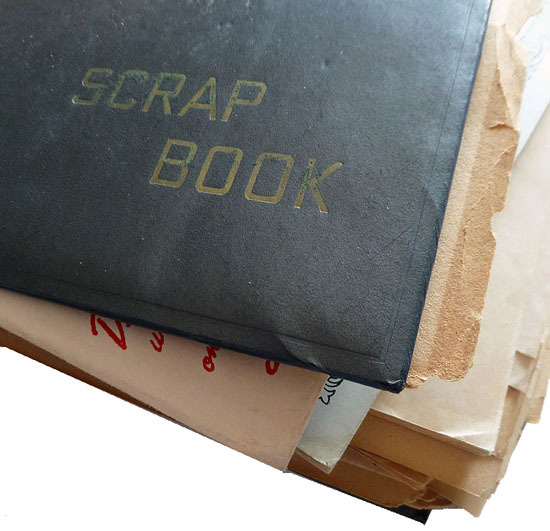 Time travel is slow until you grow older, so early scrapbooks are flush with promise. Later, they are diluted with spent years. 1. 1960-1962: Life as a teenager. Mainly experiences, places, and friends during summers and at boarding school.